JakiJorg Miterless Pyramid Post Caps for Wood Posts | Hoover Fence Co.
Miterless Post Caps solve the problem of caps splitting and falling apart as many of the mitered corner caps experience. Caps are made of one solid piece of wood with a routed bottom to fit true 4x4 posts as well as dimensional 4x4, 5x5, 6x6 or even 4x6 posts (actual inside sizes 3-5/8" square, 4-5/8" square, 5-3/4" square, and 3-5/8" x 5-3/4" respectively). No staples, glue, or joints to separate means a post cap that holds up longer than mitered caps. Caps are made of tropical hardwoods like Teak or Mahogany. Both woods have a similar appearance. Wood supplied to fill order will vary upon the availability at the manufacturer. All orders will have same wood type. Caps are normally glued to the post. Guaranteed not to separate at the corners! This wood fence post cap has an elegant trim underneath the post cap to give it the New England style. This post cap is made from one single piece of wood preventing cracking or splitting at the corners. The bottom is routered so it slips over the post top. Never have split fence post tops at the corners. 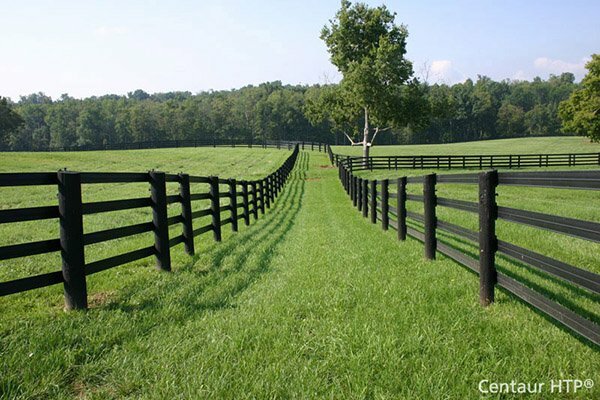 If you own a wood fence you want to use our Miterless wood post cap.